This very rare book is about the author’s experiences with spiritual development, premonitions, the dead, and secret exercises on how to become immortal. 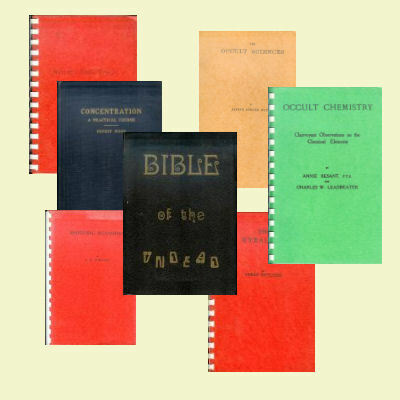 This book was published in 1891 as a Compendium of Transcendental Doctrine and Experiment. Covers Magical practices, Secret Sciences in connection with Magic, Professors of the magical art, and modern phenomena.